Regusci Winery Merlot | Best Merlot Under $20? 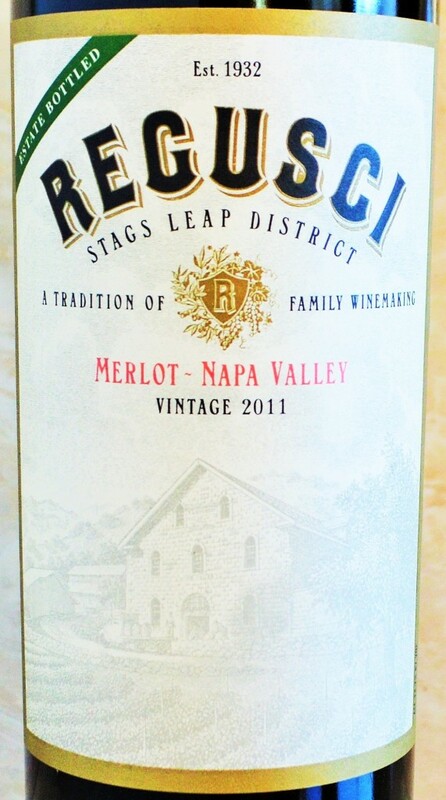 Regusci Winery Stags Leap District Merlot Review | Best Merlot Under $20? The 2011 growing season in Napa yielded a bounty of challenges for grape growers and winemakers alike. The cold and wet conditions made it tough to achieve full ripeness, and significant portions of the crop were lost to mold and rot. Only making matters worse? The resulting widespread consumer perception that all of the 2011 wines out of Napa are awful. While there are quite a few poor wines, many good to excellent wines were made in 2011. 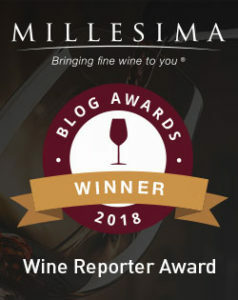 This entry was posted in Between $15 and $19.99 | Reviewed, California Wines - Reviewed, Red Wines, Under $100, Under $20, Under $250, Under $30, Under $50, Under $75 and tagged Best Merlot under $20, Regusci Merlot, Regusci Winery Stags Leap District Merlot Review, Top Merlot Under $20 on December 10, 2015 by The Fermented Fruit.